Do you have a dynamic website? Does your existing website gain the results that you want it to? If not, let All Things IBO change that for you. We offer amazing things at rates you can afford. on six of the most popular platforms in the industry. on the web. You pick the platform, we'll do the rest. No other place will offer our rate or our turn around time for completion. 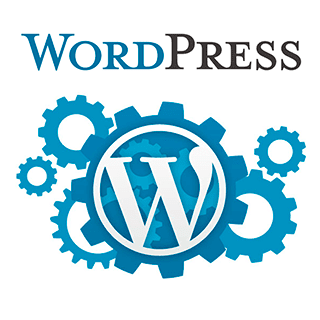 You maintain your hosting, this allows YOU to maintain control of your website. We will gladly provide a list of websites that have been completed by All Things IBO, upon request. It's the world's most popular tool for creating any kind of website; from a simple blog to a full-featured business website. Get added tools and resources for your website. Formerly known as eHost, Sitelio offers various tools and templates that are very appealing. 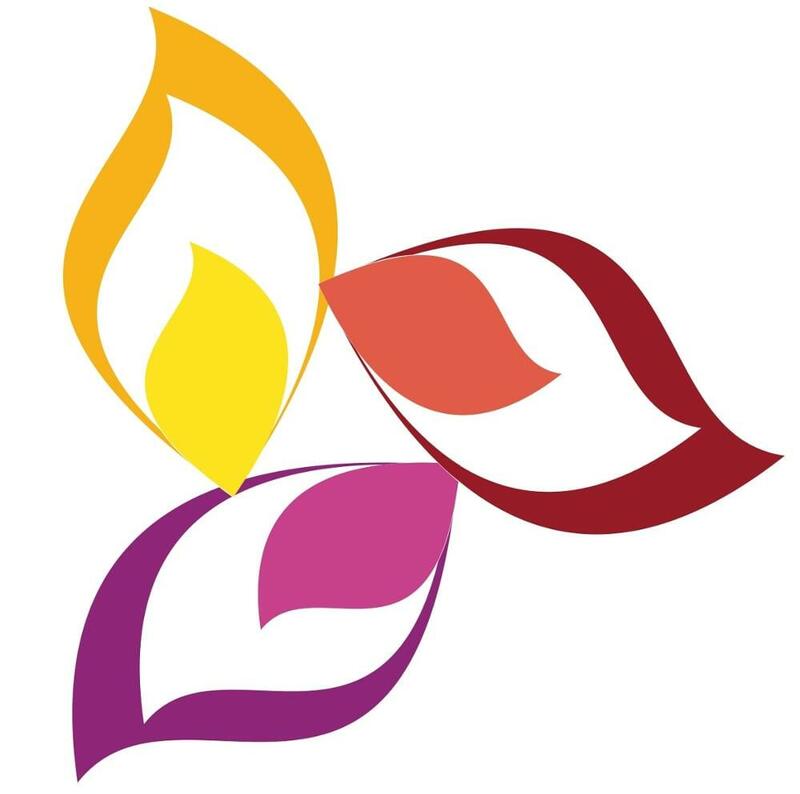 Our parent website is has been on Sitelio since the company was launched. 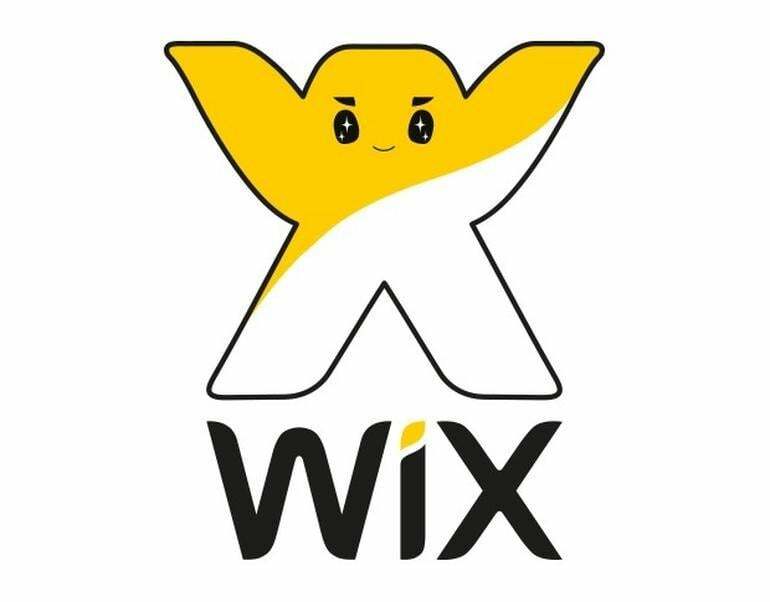 Wix may be the second most well-known platform to IBOs. Wix has something for everyone. So, whether you’re a photographer, musician, small business owner, entrepreneur, bride or student, we provide all the tools and features you need to build an amazing online presence. If you are already an avid Zoho user, then you may know about Zoho Sites. What would a small business central hub without a website feature. If you are view this, you are currently accessing a Zoho site. Get the most out of your Zoho subscription. 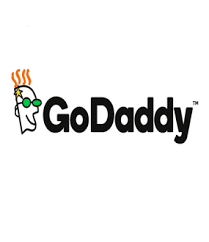 Many know of Go Daddy for their low cost domain name purchase. But few know that you can also build a website with them. Go Daddy powers the world's largest cloud platform dedicated to small businesses. Weebly is a platform for e-commerce, websites and integrated marketing for creative entrepreneurs and small business owners. Weebly has amazing elements that can help you stand out. Let us take what you have an make it BETTER! With an upgrade/Changes order, we take what you already have in place and turn it into a what we deem as a standard IBO website. You get everything listed for a standard site at a fraction of the cost. With option add-ons you can take your website to the next level. Additional Pages -$10 per page added (If you need more information on your website beyond the standard package).